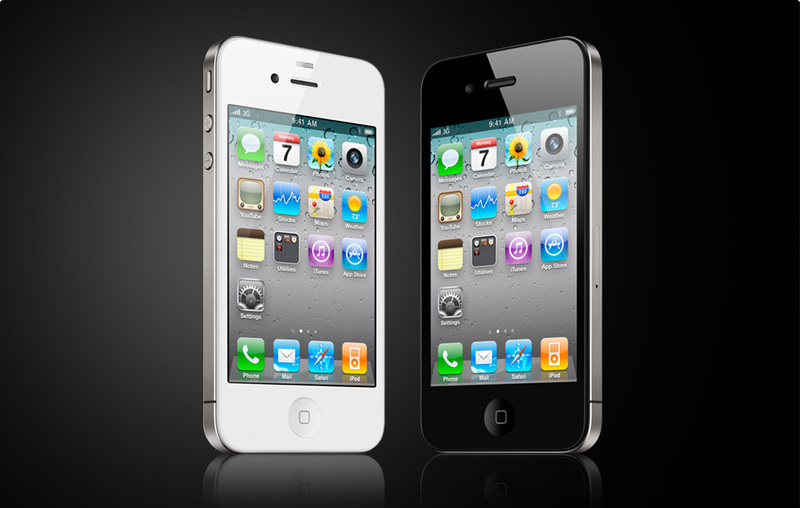 Even as it racks up record sales, Apple’s hot iPhone 4S is getting panned by a few users who report “washed out” or yellow displays on the device’s vaunted 960×640 Retina touchscreen. A thread on Apple’s Support Communities forum titled “iPhone 4S tint” included 32 posts from users discussing the problem as of Tuesday morning, with some saying they believe the problem is temporary, a result of the new technology, other suspecting a defect and some saying the phone itself appears different from its predecessor, the iPhone 4 released last year. Another commenter, Bumper Man, said he tried to exchange his 4S at the North London Apple Store but decided not to since the staff would not show him a new unit’s display until it was activated. “The Genius Bar did suggest that it might brighten over a period of a few weeks’ use,” said Bumper Man. Previous iPhone models have also seen some reports of yellowing on screens which was attributed to glue inside the device that needed time to dry. Apple did not respond to a request for comment in time for publication. A white iPhone 4S purchased by this reporter this week has thus far shown no issues with its display. A review of the iPhone 4S by This Is My Next, posted by one commenter in the forum, notes that the 4S display “definitely has a slightly more green-tinted, washed-out look compared with the older device,” meaning the iPhone 4. If reports continue to spread it could be the latest of several recent iPhone glitches. In the summer of 2010 there was the infamous “antennagate,” when some users said holding the iPhone 4 in a way that bridged its two antennas caused reception problems. Apple eventually issued users a free case as a remedy. There were also complaints about the iPhone 4’s display shattering and about the battery life on the 4S. As a result of the antenna issue, Consumer Reports declined to recommend the phone. But Apple seems to be the one company that can weather such glitches and still have record sales. The iPhone 4 was not substantially affected by the antenna glitch and the 4S likely has too much momentum, with 4z million orders in its first weekend, to be derailed by a screen problem that does not affect the overall operation of the device.